Most small businesses begin with private financing from credit cards, personal loans or help from family, and so on. But if you not in the position to self-fund your small business other options available to you are. The conventional bank loan, which although requires a specific plan to get approval gives you a little more freedom on what you can do with the money. The loan carries low interest rates and approval process can be a little faster. However, these types of loans typically include shorter repayment times and often include balloon payments. Additionally, it’s often difficult to get approved for a conventional bank loan. Bank loans to consider is the FNB Business Loan and the Standard Business Loan which has a term between three months and five years, with the minimum loan amount of R2 000. This loan requires you to have a Business Account with FNB and has a set interest rate for the complete term of the loan. The interest rate is discussed with the approval of the loan. This load can be taken out for up to eight years. The loan term is not fixed, but determined by the monthly repayments you make. The minimum loan amount is R50 000, and there’s no maximum, but rather depends on what you can afford. Or try government loans programmes as an alternative to bank funding. The difference is that interest rates are much lower and repayment terms longer or more flexible. 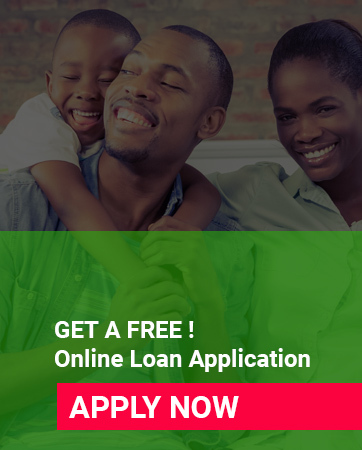 Although government loans can be a cost-effective means to get the funds you need, be prepared for a lot of paperwork, strict selection criteria, and a very long wait. Most loans for business come through the Department of Trade and Industry (DTI) and its associated organisations like the Small Enterprise Development Agency (SEDA). There’s the National Youth Development Agency provides funds for young entrepreneurs (18-35) starting a business or growing an existing one. And it’s mostly considered a government loan agency with funding ranging from R1000 to R100 000. Although if young people would like to access the grants programmes they’ll have to commit to participating in the NYDA mentorship and voucher programme for a minimum of 2 years.